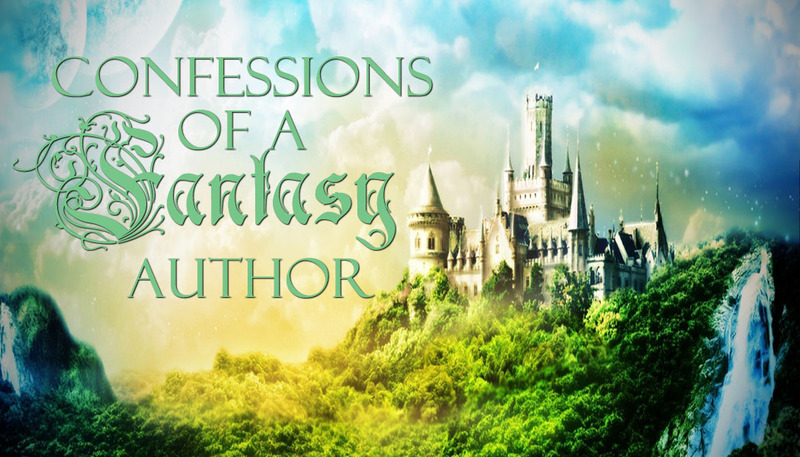 Confessions of a Fantasy Author: So, You Want to Write a Book? Here’s My Advice in 5 Steps. So, You Want to Write a Book? Here’s My Advice in 5 Steps. Here's my short disclaimer to you before you get started: writing a book is hard work. It takes a lot of time and effort, and there are so many factors that go into creating a full-fledged story from beginning to end. Sometimes, it takes authors years to complete one story. For others, it might only take a couple of weeks. So, how do you do it? Keep reading to find out. Sounds silly, right? Doesn’t every book have a good idea? Well, technically, no. It may be music to your ears, but it may not be something that resonates with a large audience. You might believe that your apocalyptic story about unicorns falling from the ash cloud of an erupting volcano is amazing, but who’s going to want to read Unicano? Okay, I might. But that’s beside the point. This is important. 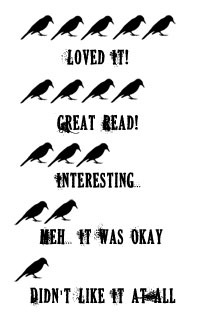 If you don’t understand who your characters are and what they want, then don’t expect your readers to. They need to have their own goals, and they need to grow. Check out my guest post on how to create three-dimensional characters over at Pen and Muse. Some writers don’t do this. They’re known as Pantsers (because they "fly by the seat of their pants"). But most authors will tell you it’s nice to know where you’re story is going, even if it’s just a rough draft. The majority of the time I have a sense of what’s happening in my book, but the characters always have something else in mind. Having an outline helps if you’re stuck and don’t recall what occurs next. Remember, it’s subject to change—and it will. Eek! The moment has arrived. You can’t believe it’s finally here. This is it. Your first book is finally happening. And the beauty of it all is that you did this on your own. Take deep breaths and write the first sentence. Now, write another and another—and one more, for good measure. Do you have a first paragraph yet? Make it catchy! Readers need to be hooked from the first page. This is how it all begins, my friends. Lose yourself in whatever world you’ve created, and write until your fingers hurt. You won’t regret it. Once you’ve finished writing and editing your first novel, you can start looking at publishing options. There are really only two paths to take: the traditional land-an-agent-and-sign-a-publishing-deal route or the self-publishing route. Both will get your book in readers’ hands. But that’s for a different post, one I’ll be sure to write in the near future.